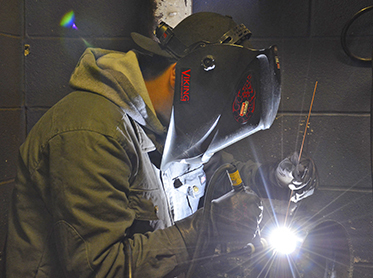 Through public and private partnerships, Del Mar College has been putting the Coastal Bend to work for over 80 years! 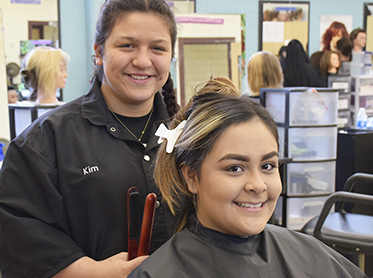 Del Mar College adds over $716 million to the Coastal Bend economy every year. 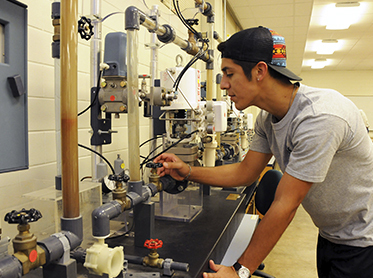 Industrial and Petrochemical Careers fuel the Coastal Bend job market. Help us energize the region! ROI-focused, customized training solutions for today's competitive business environment. One-on-one business advice, offered at no cost! 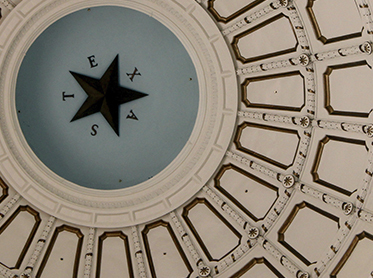 Assisting any business interested in pursuing Federal, State, or Local government contracts. 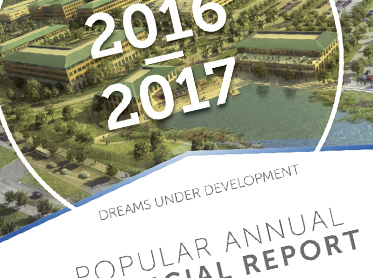 Popular Annual Financial Report (PAFR) and more.